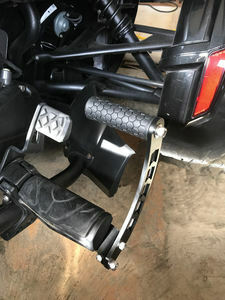 HighwayPegs For Spyder F3 Models F3-S, F3-T & Limited with Foot Rest. 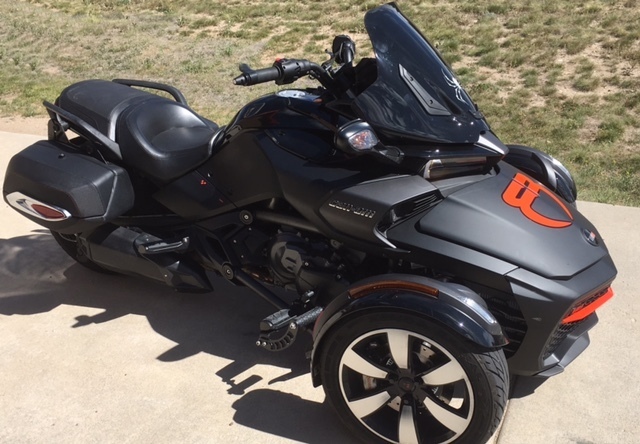 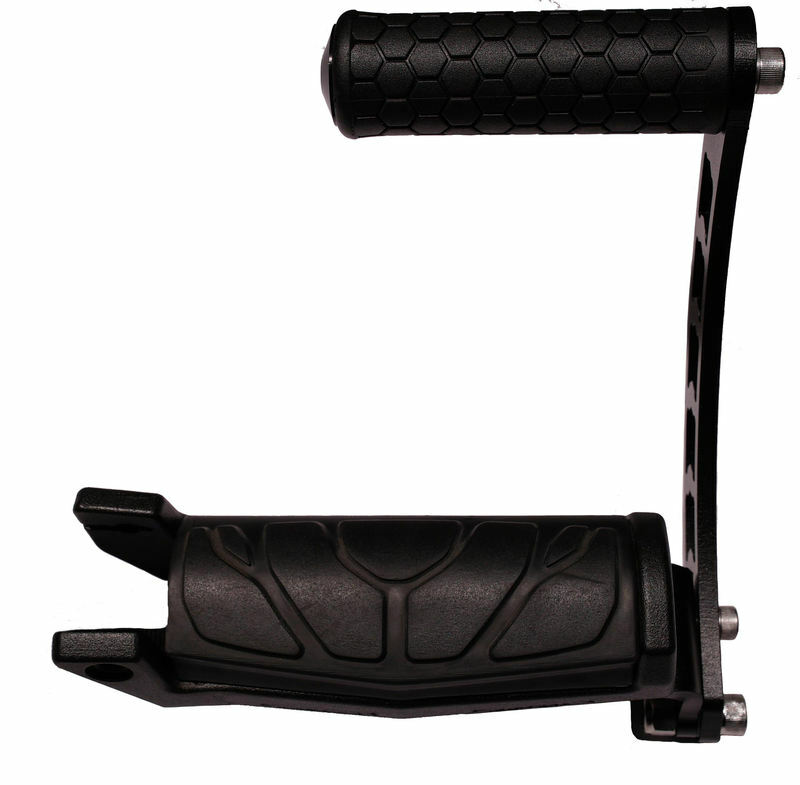 With these Foot rest you can now stretch your legs out for a more balanced foot position making your ride with our adjustable footrest fitted for the can-am spyder F3 one of the most comfortable rides you'll ever take. The foot rest arm can rotate forward 30 deg and back towards the driver 30 deg and now has the ability to stop anywhere in between for a custom fit for the riders height. 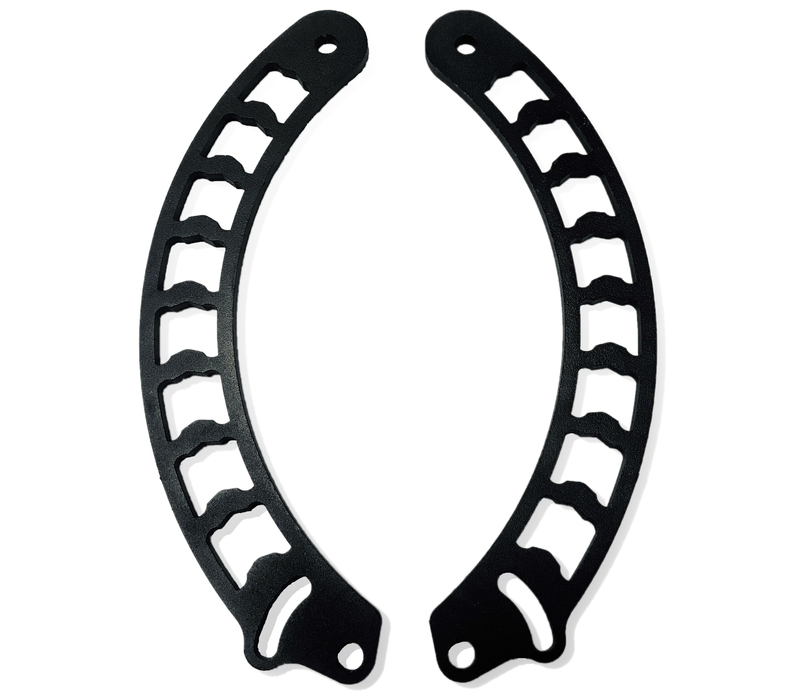 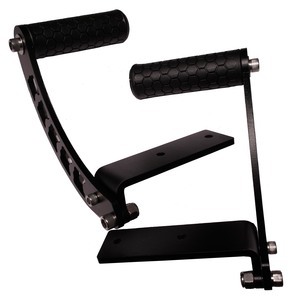 These footrest were designed to complement the curves and angles of your Spyder's body Design. 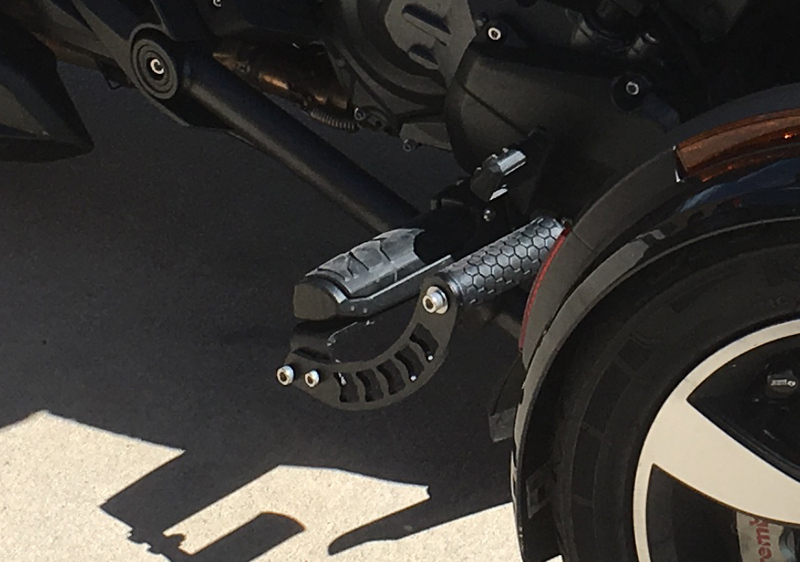 With the design in mind we noticed where the heat sources were so by upgrading to these footrest on you Spyder will give you a cooler ride by placing your feet away from the heat source. 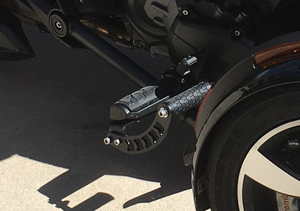 Easily assembled by removing the two existing screws on the underside of stock foot peg then replacing with two socket head stainless steel bolts provided.